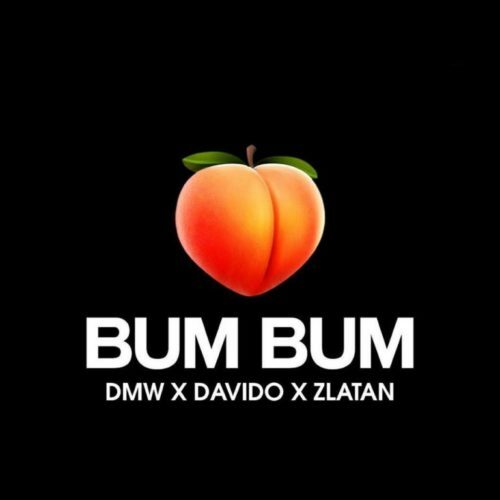 Nigeria’s pop star, Davido jumps heavily on this potential club banger and the Zanku lord, Zlatan finishes it off with his street vibe and smashing touches. “Bum Bum” is produced by the street hit maker Rexxie and it will definitely get you on the dance floor to show off your Zanku skills and the ladies shaking their Bum Bum. Enjoy below and don’t forget to share your thought.